The Warbringers: Azshara Animated Short will be unveiled at GamesCom 2018 on Friday, August 24. 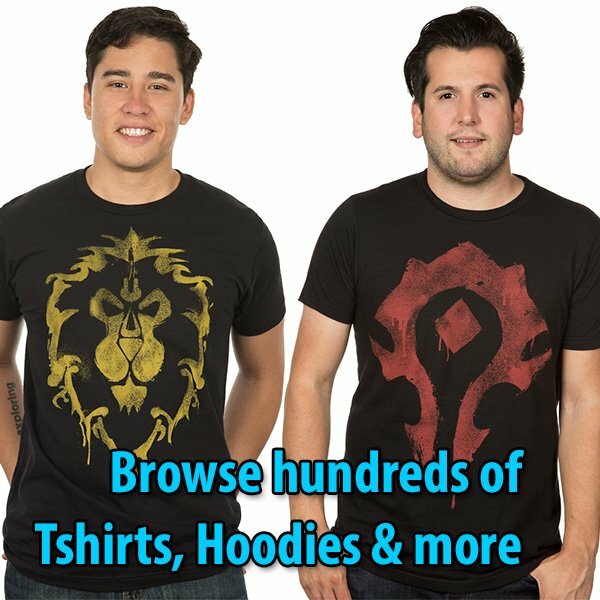 Just a few minutes ago, Handclaw participated in the Press Group interview with the World of Warcraft: Battle for Azeroth developers. 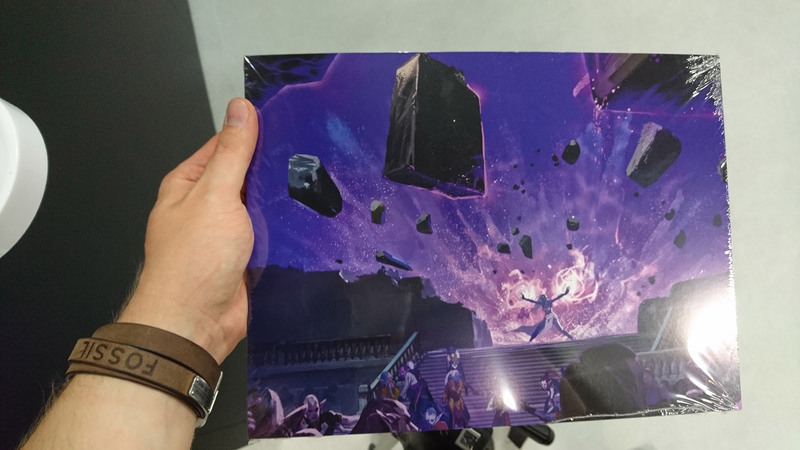 They gave the press a small poster showing one of the scenes that appear in the Warbringers: Azshara. They didn’t tell us what the image is about. 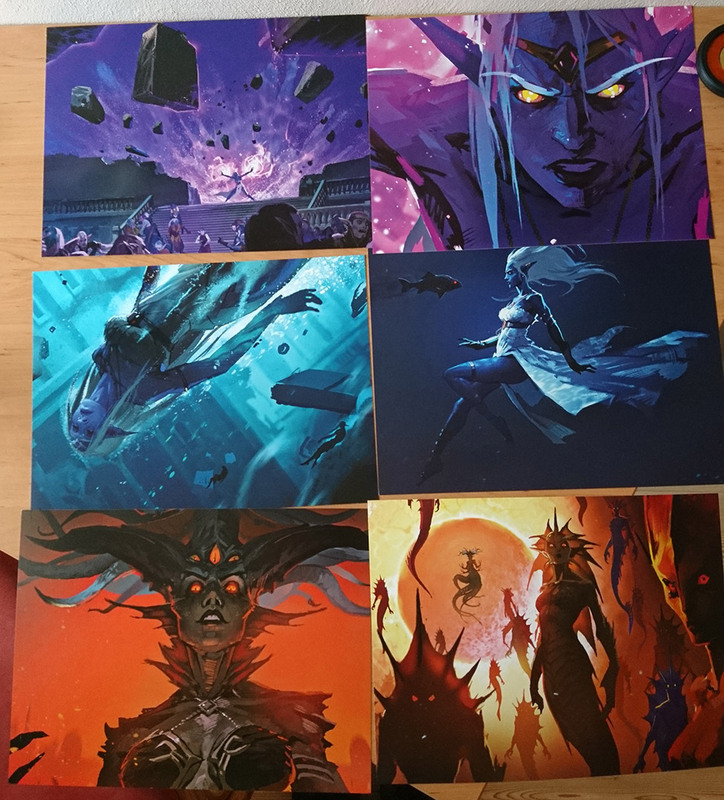 My personal interpretation is that we might possibly see a flashback from the point of view of Azshara of the moment the Well of Eternity imploded. This scene might be the moment the palace began to crumble, and Azshara’s magic to protect her people began to wane before the cataclysm and the rushing waters surrounding them. It makes me wonder if we will get to see the scene from Warcraft: War of the Ancients Book 3 where N’zoth strikes a deal with Azshara in exchange of saving her people, leading to their transformation into the naga. That would be extremely awesome.